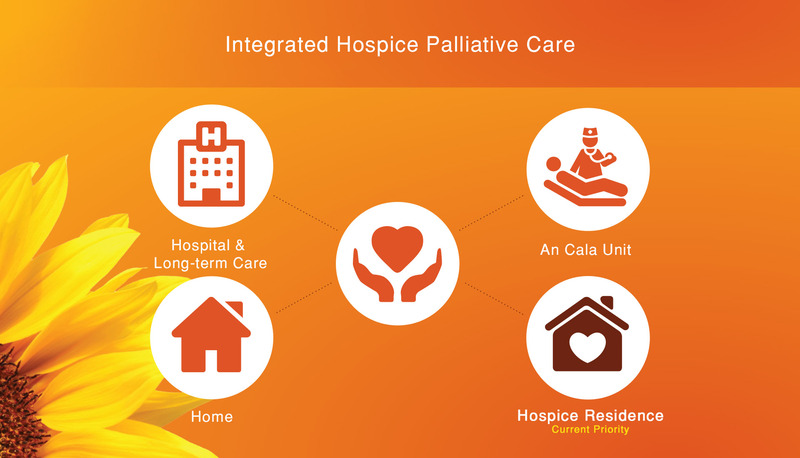 Promote & support compassionate care for palliative care patients and their loved ones. Fund programs & services so patients can live well until the end of their lives. Enhance care through education & professional development for staff and volunteers. Your donations do many important things. Your donations can bring music therapy to a palliative care patient who wants to sing, listen or leave a legacy for their family. Your donations can mean that a family has a night’s rest with the presence of a nurse for short-term relief. Your donations can see that a palliative care patient receives a much-needed piece of medical equipment that allows them to stay at home with their family. Your donations can provide taxi fare for a family member who wouldn’t otherwise get to the hospital to see a loved one. Your donations can provide food, oil, drugstore items for patients that simply do not have the financial means for the basics of life. Your donations can enable a special celebration such as a wedding, a graduation or a birthday that creates joy and lasting memories. Your donations can give a family member a place to turn when grieving through bereavement support. Your donations mean that all the supplies for homemade baked treats and nourishing soups are available for volunteers to create in the family kitchen on the An Cala Unit. Your donations and generosity demonstrate that ours is a compassionate community that is empathetic and treats those with a life-limiting illness as they would want to be treated. 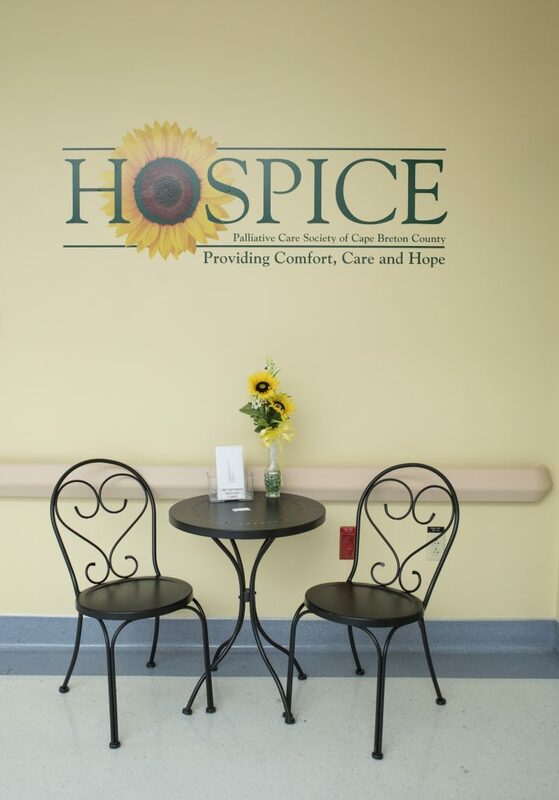 As a leading community healthcare partner, the Hospice Palliative Care Society of Cape Breton County advances sustainable programs and services for palliative care patients and families of Cape Breton County.